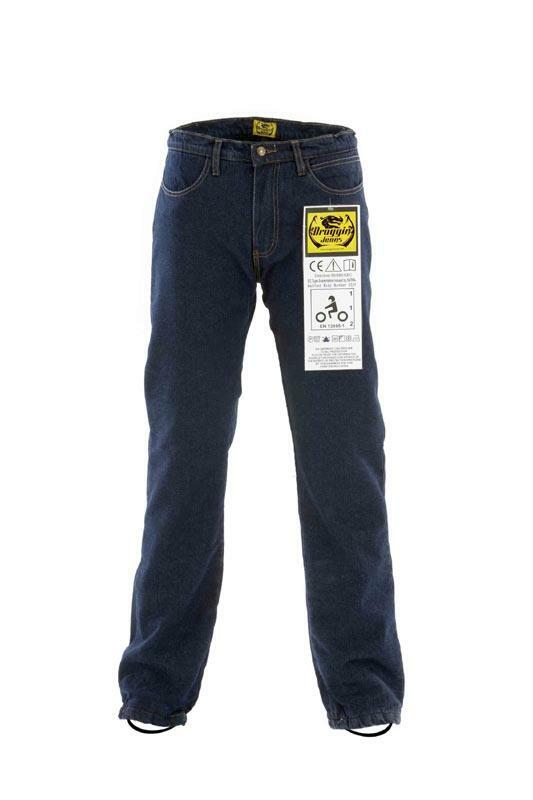 Draggin Jeans' newly CE-approved jeans have been given a name. When MCN first reported the news, the protective denims were so new they hadn't even been named, but they'll now be known as the C-Evo when they hit dealers by the end of May. It's been confirmed that they’ll cost £259, and will be available in men’s sizes 28-44in, and women’s sizes 6-18.